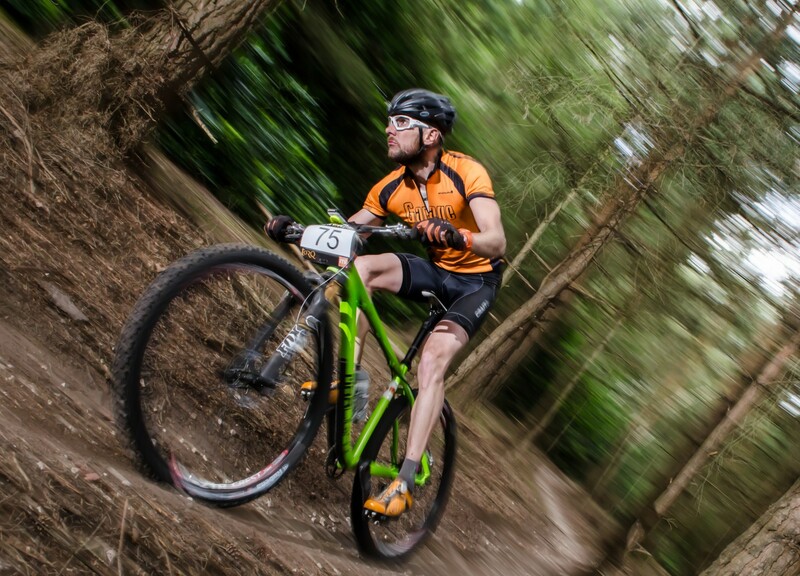 Singlespeed UK 2012 Entries are open! I’ll be posting a photo, asap. Same day as 3 Peaks?